Our NO THUMB LOOP Villain 24" Wrist Wraps provide you the support when you need it. We use a "Belt Loop Tightening System" that acts like a belt does to your waist. Never fuss or mess around with thumb loops again when using our Villain Wrist Wraps. We use a high quality type of fabric that is made from a cotton/poly elastic blend. This material will absorb sweat and moisture and won’t cause irritation to your skin. 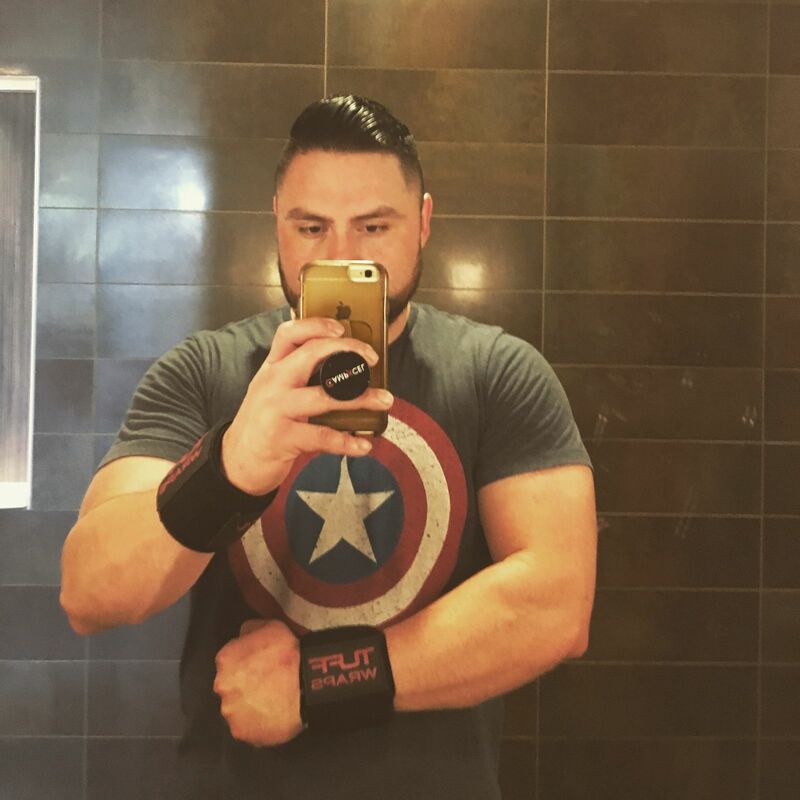 The Villain Wrist Wrap offer you superior wrist stability when powerlifting, weightlifting and strongman training. Hi Jonathan!!!! Life is so GOOOOOD when your bench numbers go up!!! Bless Up and thank you so much for being a member of the #TUFFWRAPSFAMILY !! The material is top quality, better than any wrist wrap I’ve used. Just enough elasticity and rigidity to make them extremely effective. The belt loop system is how every wrist wrap should be designed. Also they can serve a dual purpose because they are able to be cinched tight, so they would work for occlusion training in the biceps as well. I am 100% satisfied with my purchase. Hi Jonathan! Thank you so much for taking the time to give us your feedback!! Great to know that you are pleased with your new Villain wraps! Please keep working hard in the gym and #STAYTUFF !! Some of the best wraps I’ve ever used!